If you are looking for a destination with variety in the Indian Ocean, then Reunion Island is the place for you. With it’s volcano, and it’s amazing marine life, you get the best of both worlds. Reunion is the ideal island to hike or ramble through glorious countryside. The people of the Reunion have a great enthusiasm for celebrations and partying and are therefore the ideal peopele to organise a wedding! 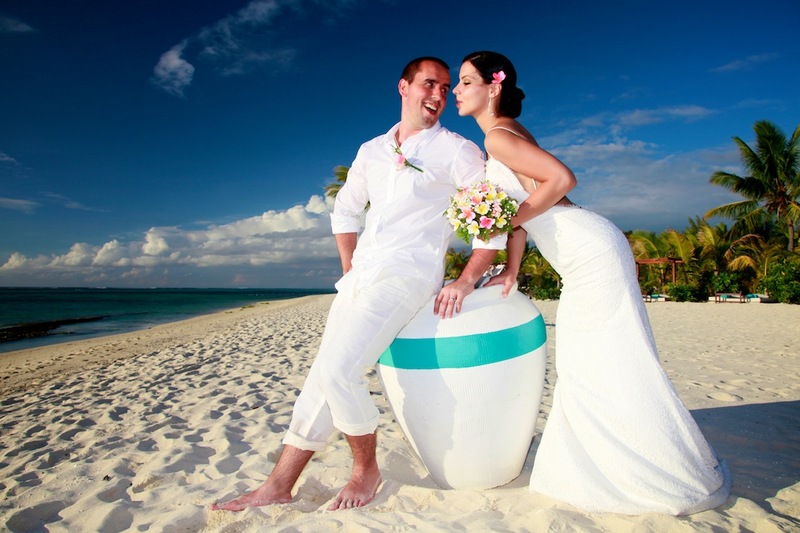 Couples who choose Reunion for their wedding ceremony will be overwhelmed by the vast choice of activities they can enjoy (canyoning, surf, diving, hang-gliding….). 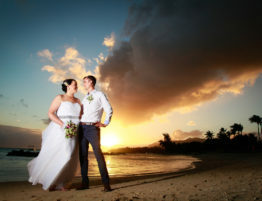 If you have made the wonderful choice of getting married in the Seychelles, believe the word of a wise photographer, you have made the right choice! The Seychelles archipelago offers many islands with innumerable beaches and hotels. 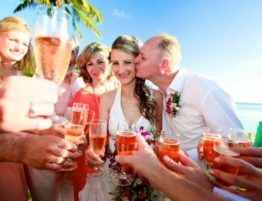 You can celebrate your wedding in one of the most luxurious hotels in the world or simply in a guest house…they are all situated on idyllic beaches. Nature is a major attraction of the Seychelles. The coastal scenery is breathtaking, and a lush forest adjoins the wild beaches (which are almost always deserted)… and the weather is perfect, whatever the season. The water is deliciously warm and if you like diving or snorkelling, you will be in seventh heaven with the varied and unspoilt marine life. Cape Town is a dynamic town full of sport and culture. It harbours the most attractive and beautiful beaches and, in the Waterfront, boasts the best shopping center in South Africa. Cape Town itself offers the keen tourist wonderful opportunities with Table Mountain and the magnificent Camps Bay. In just a few minutes one can leave the seashore and find oneself at an altitude of 1000 meters. In a few instants, one moves from a Mediterranean atmosphere to the feel of Africa… and the Safari Parks are not so far, either.